One hundred women artists are being commissioned to work with communities across the UK to create 100 centenary banners for PROCESSIONS. Organised by 14-18 NOW and Artichoke to mark the centenary of the 1918 Representation of the People Act giving British women the right to vote, arts and community organisations will work with the artists up and down the country in an extensive public programme of creative workshops. The women who came together on the streets a hundred years ago made themselves visible with handmade flags, banners, pins and rosettes. 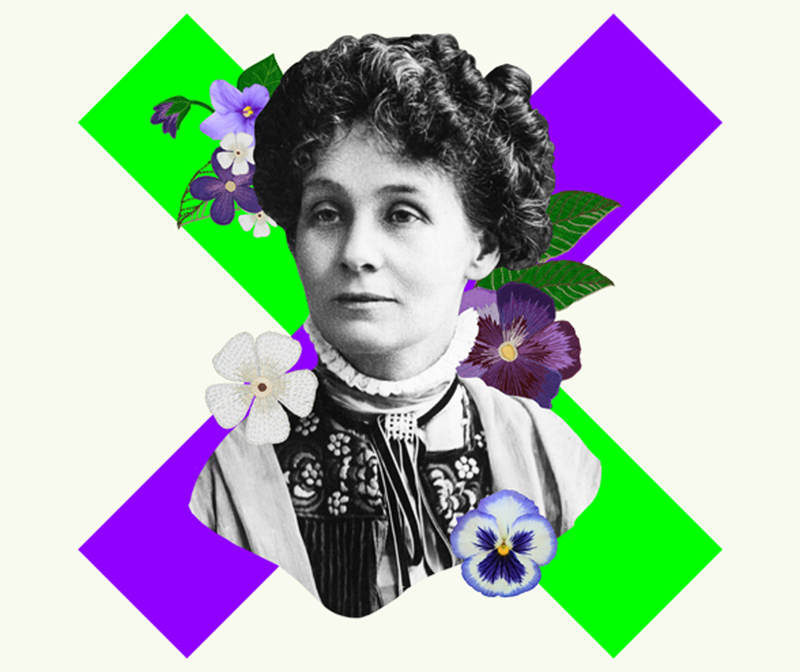 The workshops will focus on text and textiles, echoing the practices of the women’s suffrage campaign, and the banners made will represent and celebrate the diverse voices of women and girls from different backgrounds. We are delighted to be one of the organisations selected to take part in this project. Over the next couple of months artist Jasleen Kaur will be working with a group of women from our local community to make a banner to be marched on the 10 June in London.